Atul Gawande: CEO Of Health Venture By Amazon, JPMorgan And Berkshire Hathaway : Shots - Health News A surgeon at Brigham and Women's Hospital in Boston, Gawande is probably best known for his work writing about how to improve quality and lower costs in health care. Surgeon, author and checklist-evangelist Atul Gawande has been picked to lead the health care venture formed by online giant Amazon, conglomerate Berkshire Hathaway and banking juggernaut JPMorgan. Gawande, a general and endocrine surgeon at Brigham and Women's Hospital in Boston, is probably best known for his work writing about health care for The New Yorker and in books that include the influential Checklist Manifesto. But he was also the founding executive director of Ariadne Labs, a joint project between Brigham and Women's Hospital and the Harvard T.H. Chan School of Public Health, that tries to put some of his ideas about improving care during critical moments, such as childbirth and surgery, into practice. 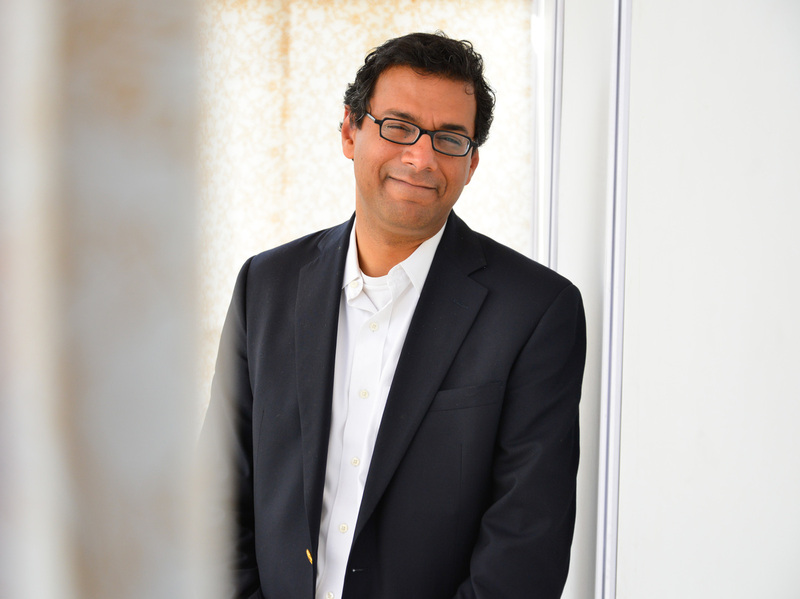 "I have devoted my public health career to building scalable solutions for better healthcare delivery that are saving lives, reducing suffering, and eliminating wasteful spending both in the US and across the world," Gawande said in a press release announcing his new job. "Now I have the backing of these remarkable organizations to pursue this mission with even greater impact for more than a million people, and in doing so incubate better models of care for all. This work will take time but must be done. The system is broken, and better is possible." Gawande starts as CEO July 9. The venture will be headquartered in Boston. I asked Amazon in an email if the health care venture has a name yet and if there are plans to hire staff for it. "We haven't shared details beyond what's in the press release," Amazon spokesman Ty Rogers said in an email. The three-company partnership was announced in January. At the time, the CEOs were short on details and long on ambition. The nonprofit venture was formed to figure out "ways to address healthcare for their U.S. employees, with the aim of improving employee satisfaction and reducing costs." In early June, CNBC reported that Dr. David Feinberg, CEO of Pennsylvania-based health system Geisinger Health System, was among the top picks to lead the health care venture. But he later said that he was staying put. CNBC said that during the CEO selection process, 10 candidates "were asked to write a white paper on how they would fix the health care system." Three of them were interviewed. On June 7, CNBC talked with Warren Buffett, Berkshire Hathaway's chairman and CEO, and Jamie Dimon, chairman and CEO of JP Morgan Chase, about the status of the health care venture. They said a choice for the head of the health care venture had been made. "We have an outstanding individual: character, culture, capability, heart, mind, the whole thing," JP Morgan Chase CEO Jamie Dimon said in the CNBC interview. "The goal is better satisfaction for employees. And eventually we can learn a lot of things and maybe help inform America how we can improve some of these things." 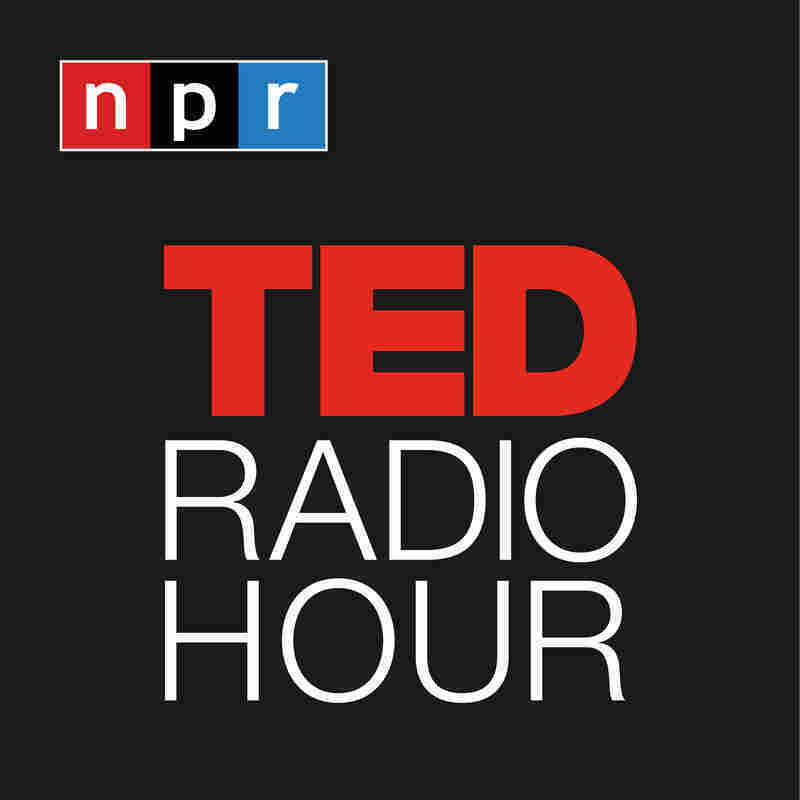 For a glimpse into Gawande's thinking, check out his chat with TED Radio Hour's Guy Raz for an episode in December 2017. "We are trained, rewarded and hired to be cowboys. And what the individual clinician says is what goes. We're neither trained, rewarded or hired to be members of teams." The solution for many of the problems in health care — from quality to cost — is a team-oriented, systems approach, Gawande said. Cowboys were fine when medicine was simpler. Now, he said, "it's pit crews that we need, pit crews for patients."